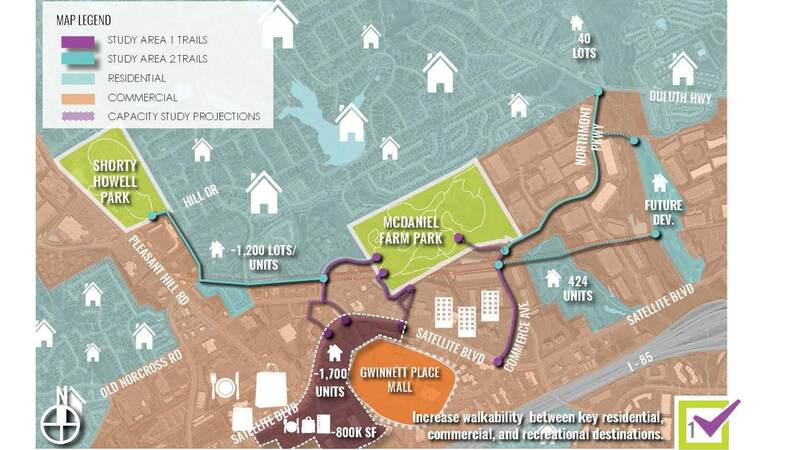 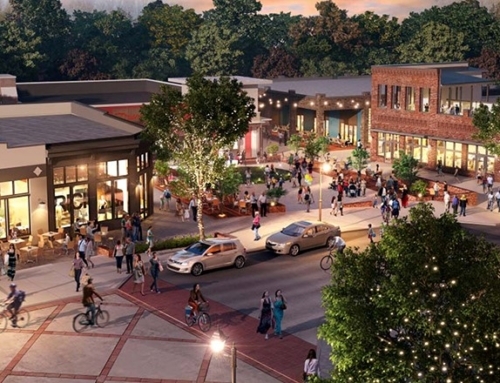 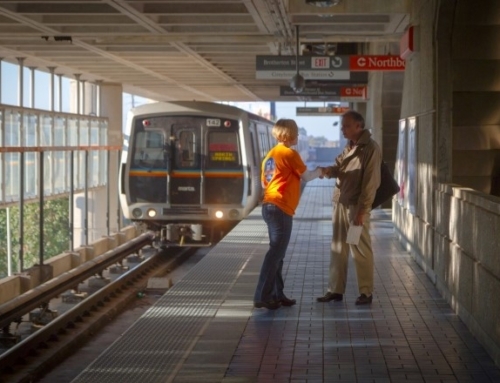 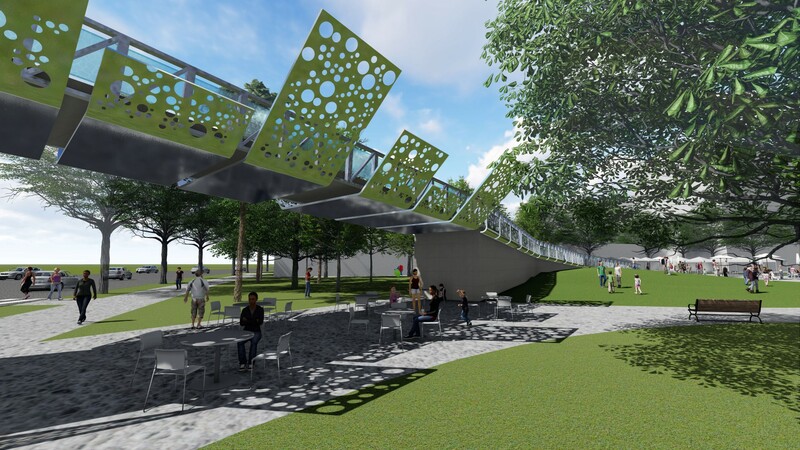 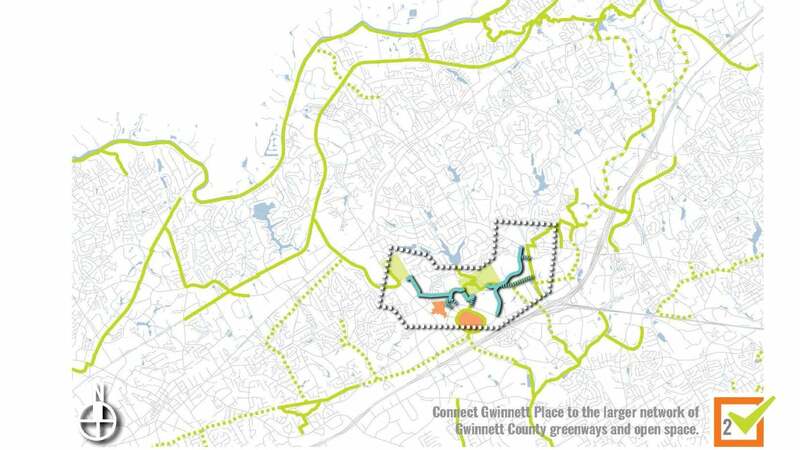 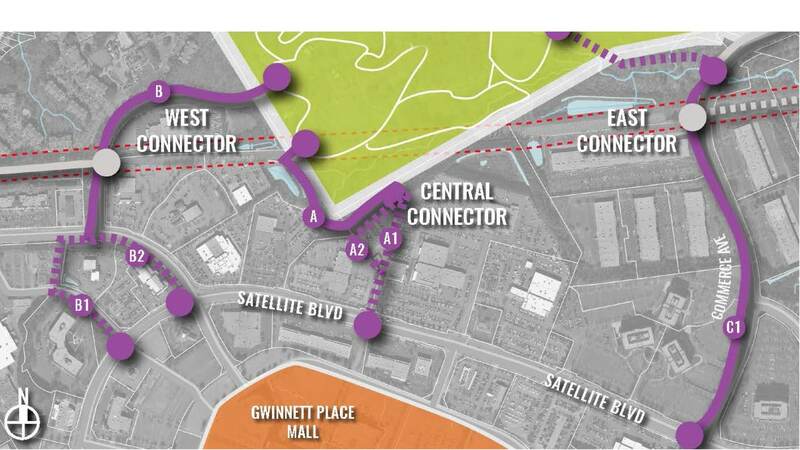 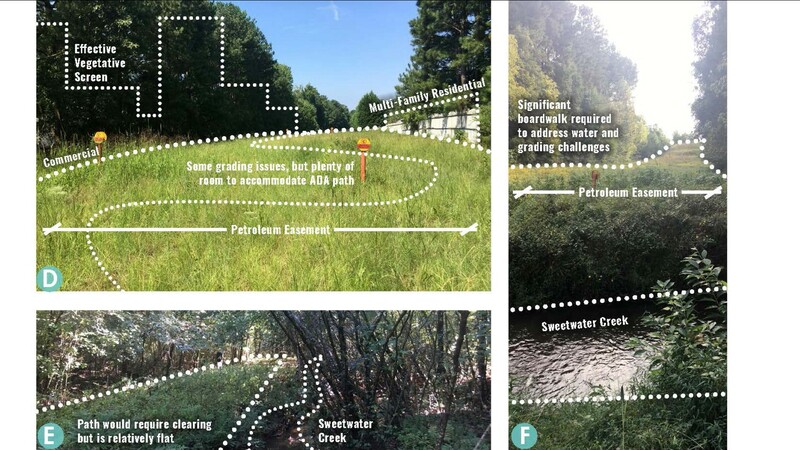 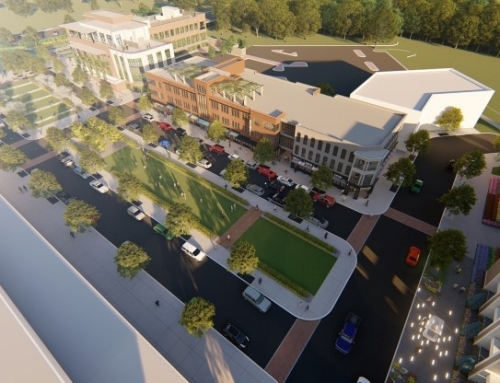 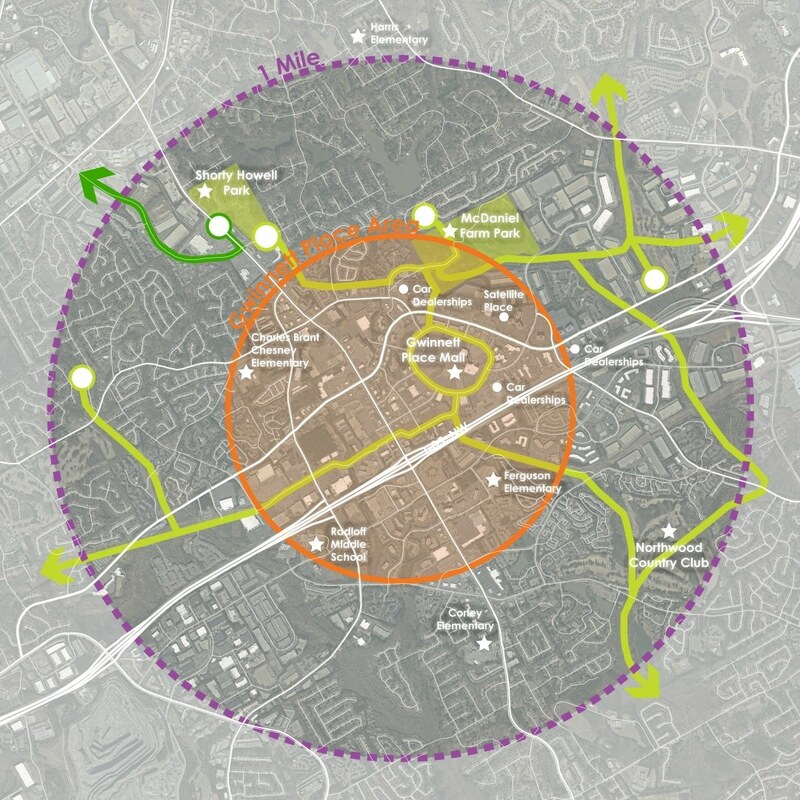 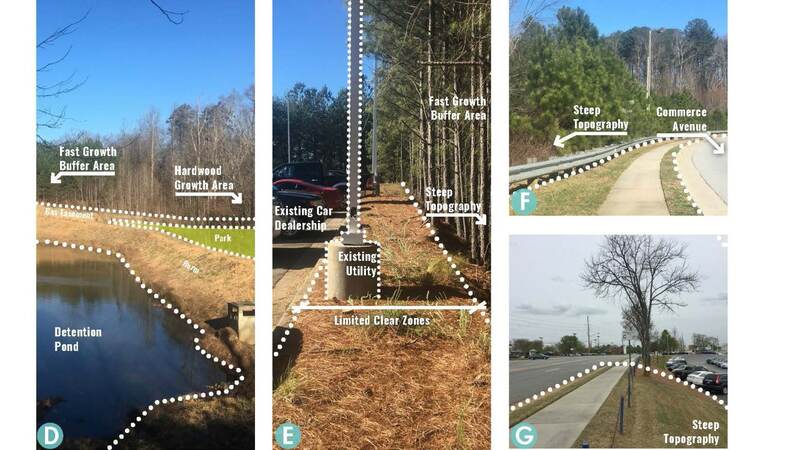 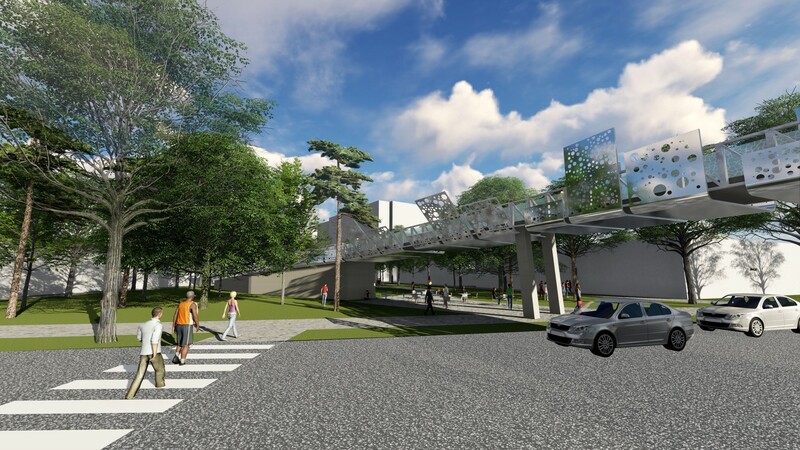 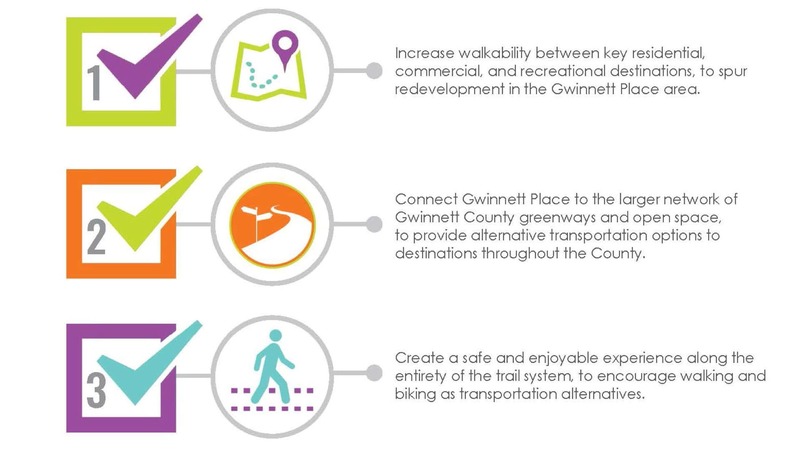 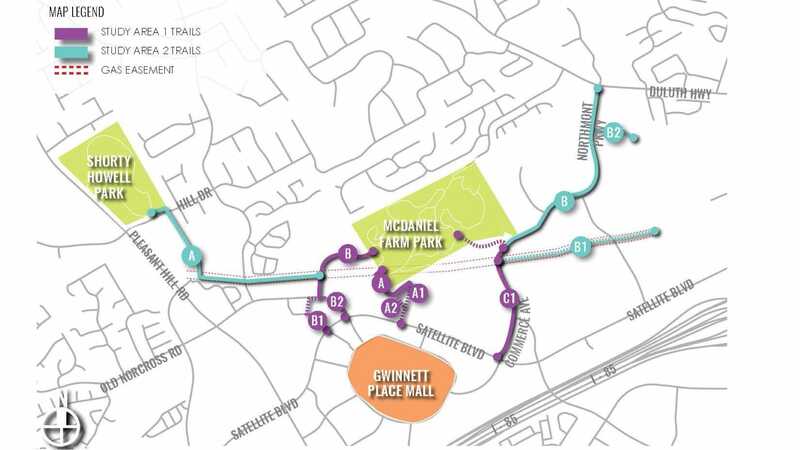 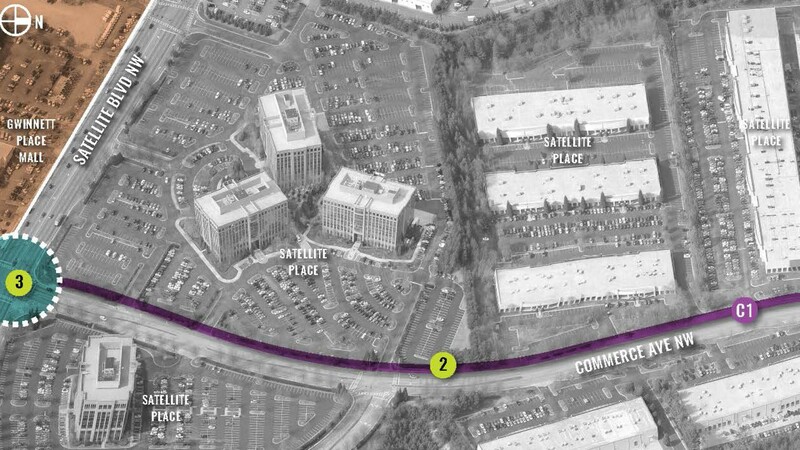 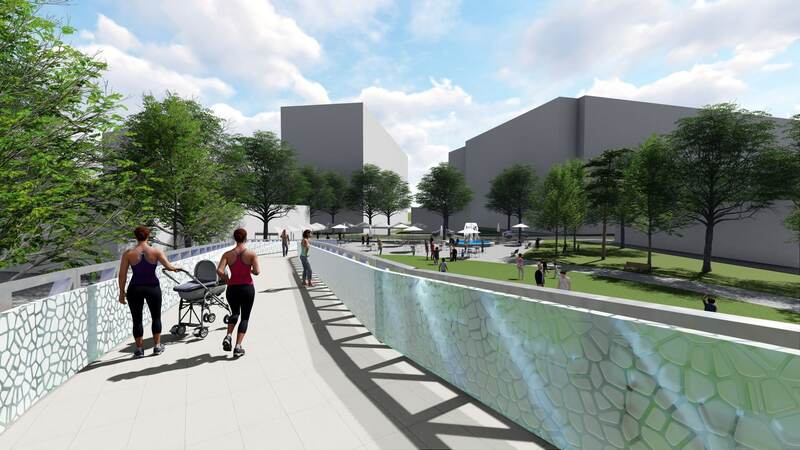 TSW was retained by the Gwinnett Community Improvement District (CID) to conduct a feasibility and scoping study for enhancing connectivity via a multi-use trail from McDaniel Farm Park to the Gwinnett Place area. 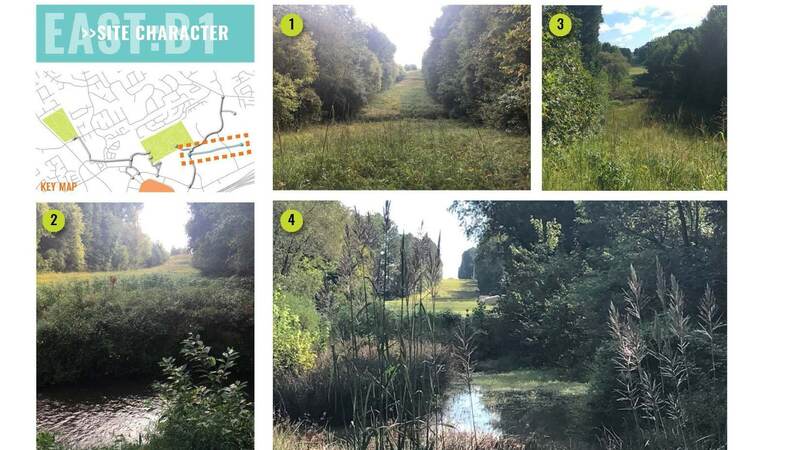 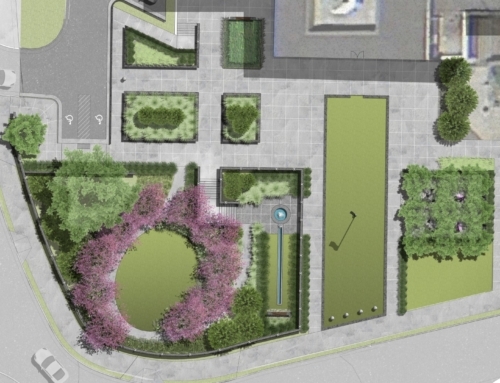 As part of the project, TSW conducted a user spatial analysis identifying possible new redevelopment, existing points of interest, and employment locations to better understand potential trail users. 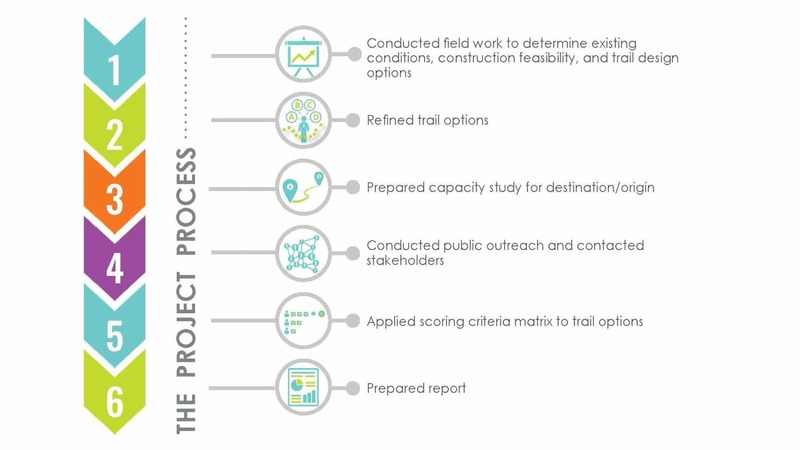 Following the user spatial analysis, TSW developed potential trail alignments, along with cost estimates and typical sections, that would maximize the trails’ user benefits while minimizing known impacts and challenges to develop a preferred trail alignment. 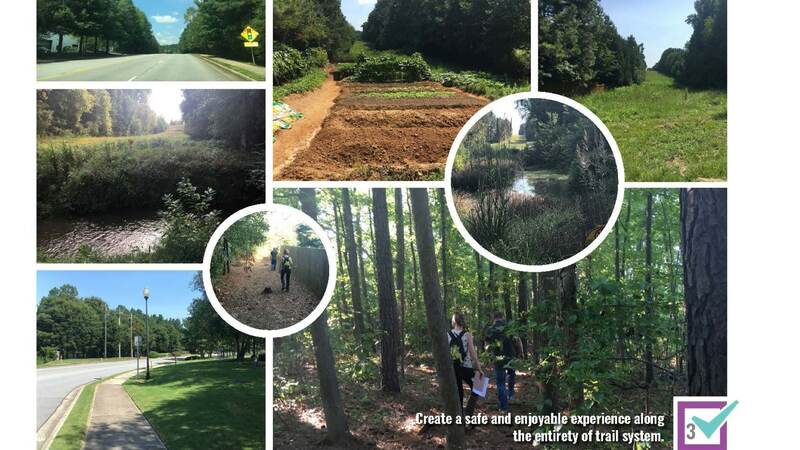 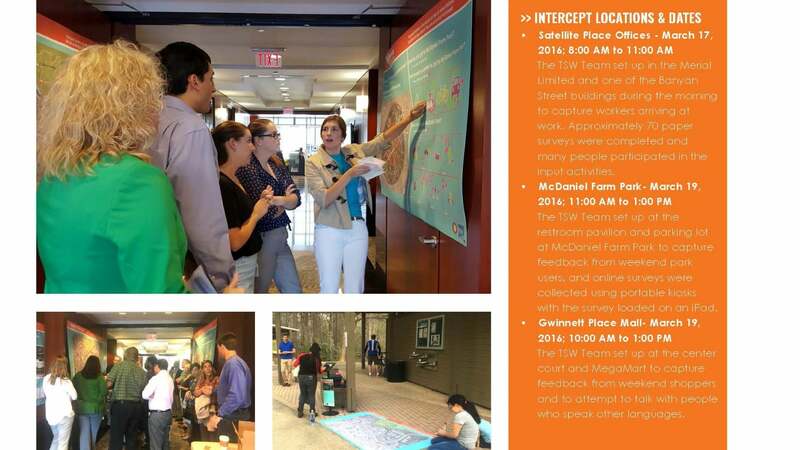 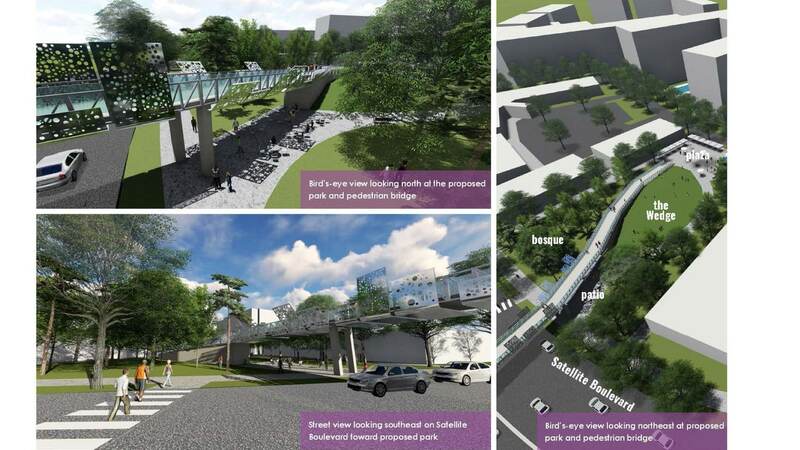 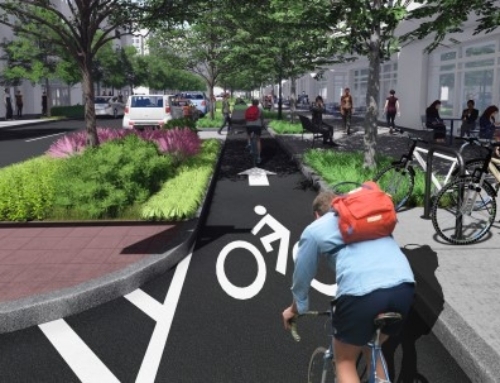 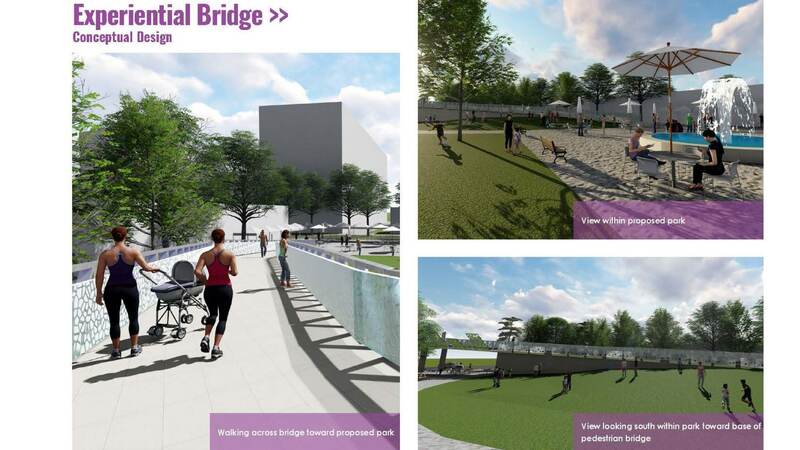 Community engagement played a significant role in the development of the preferred trail alignment and included intercept surveys at three different locations, an online survey, and outreach communication in English, Spanish, Korean, and Mandarin.